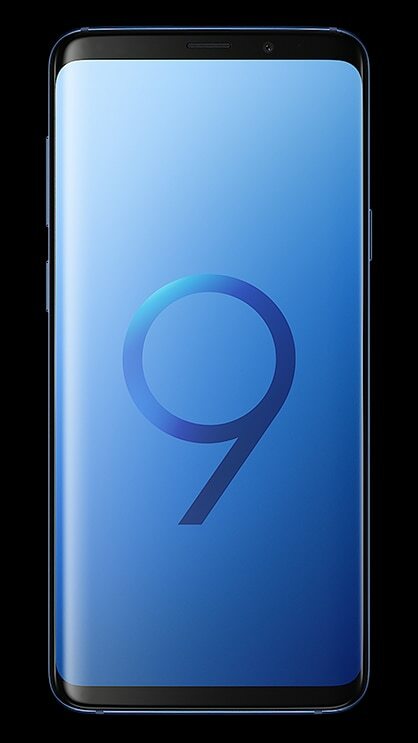 1 Price in Indonesia is recommended retail price. 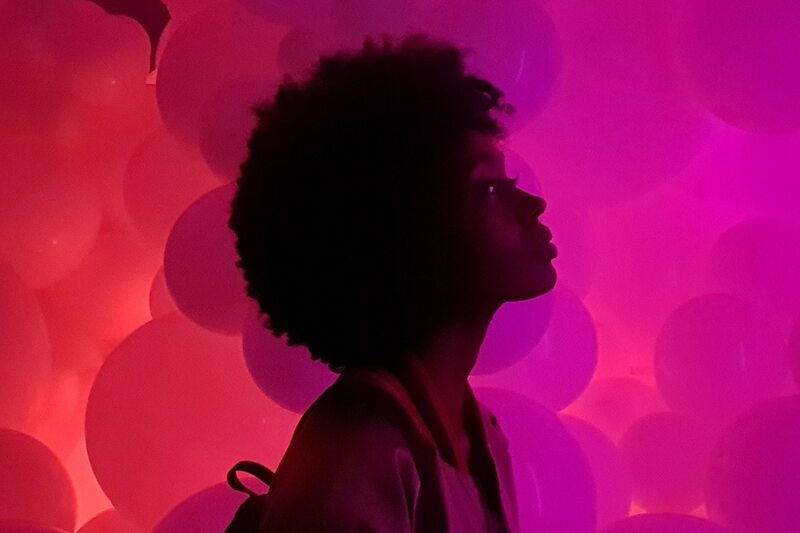 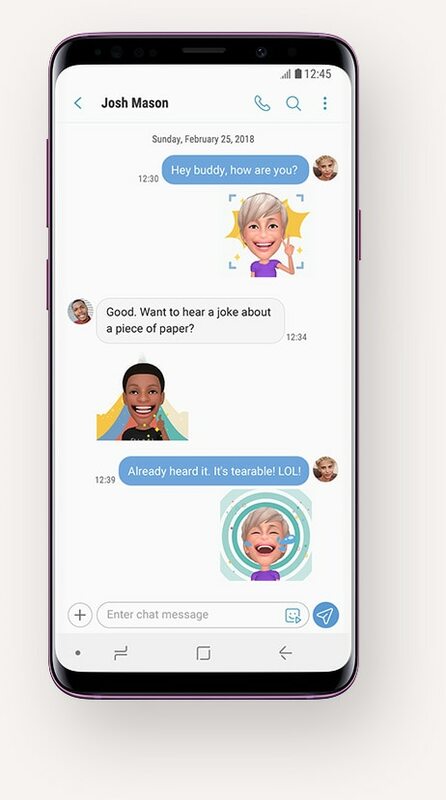 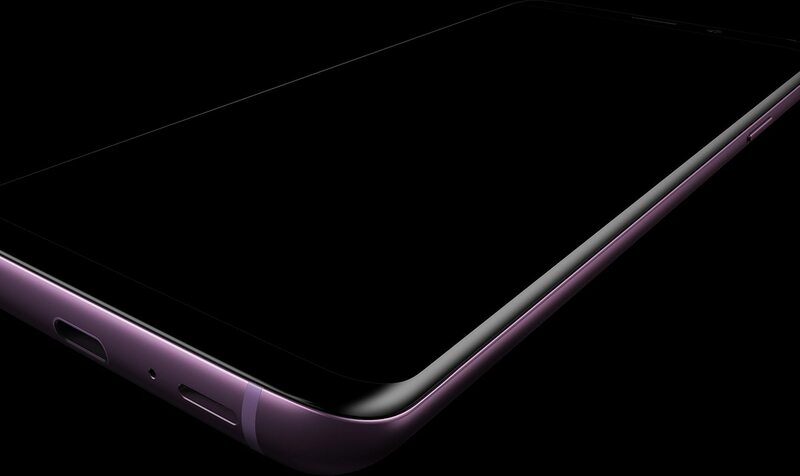 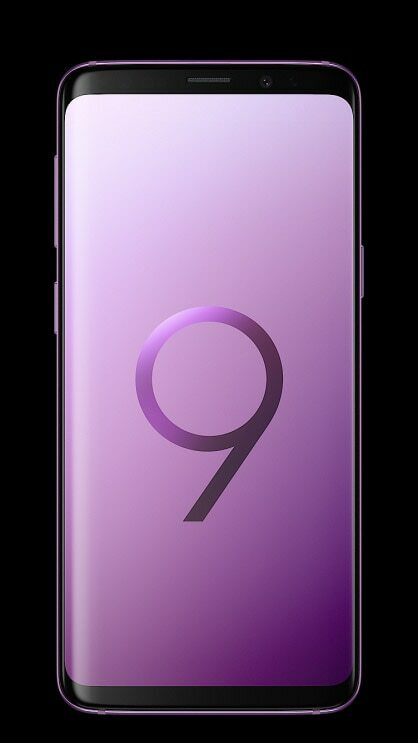 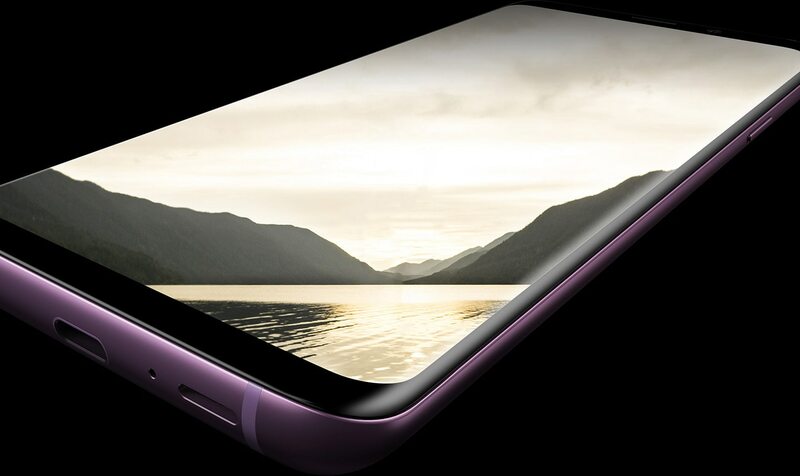 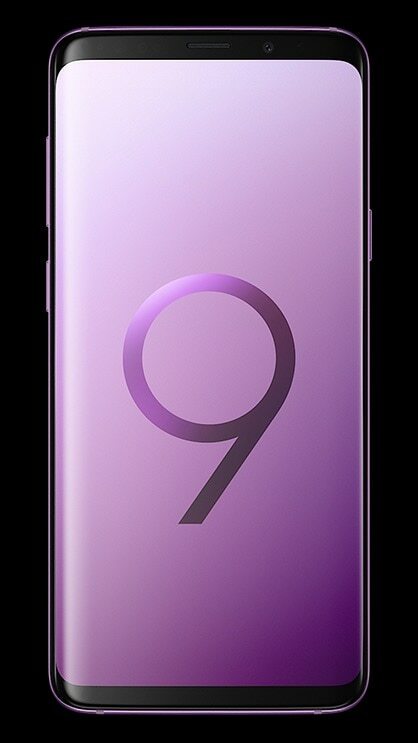 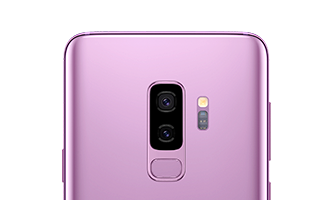 Available in Lilac Purple, Midnight Black, Coral Blue and Sunrise Gold for Galaxy S9+. 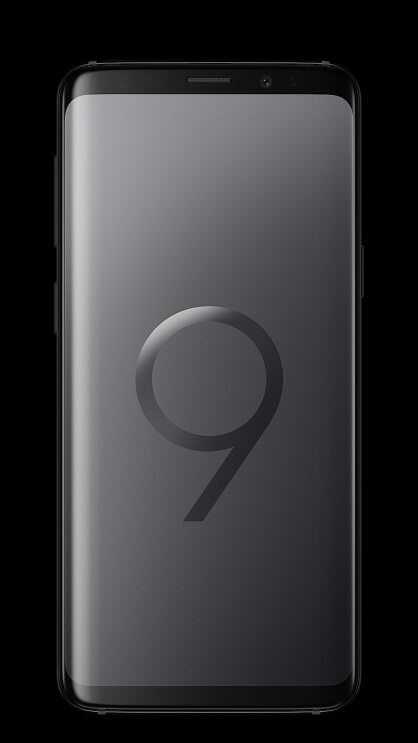 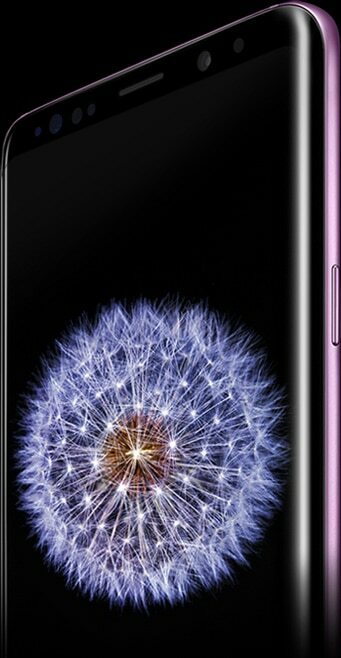 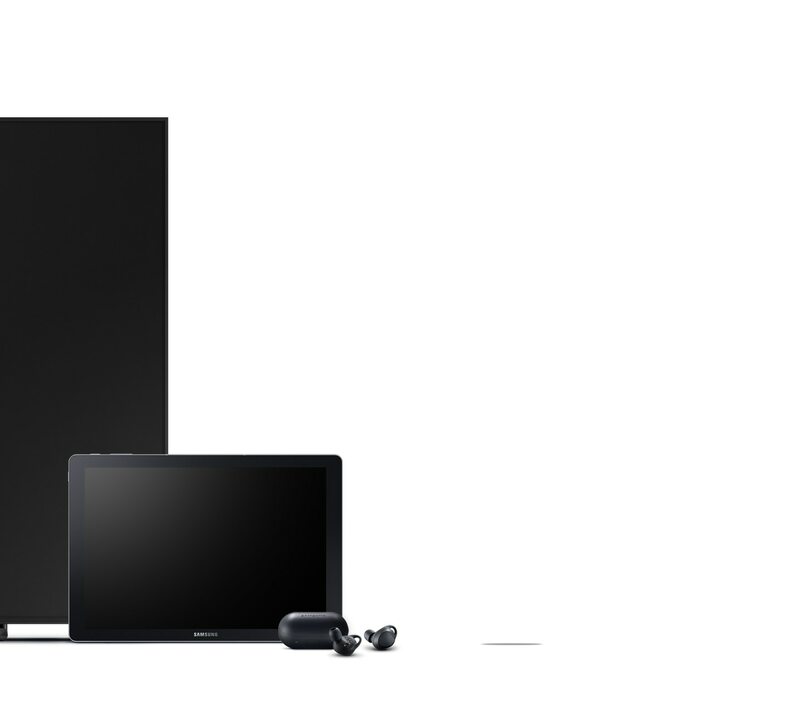 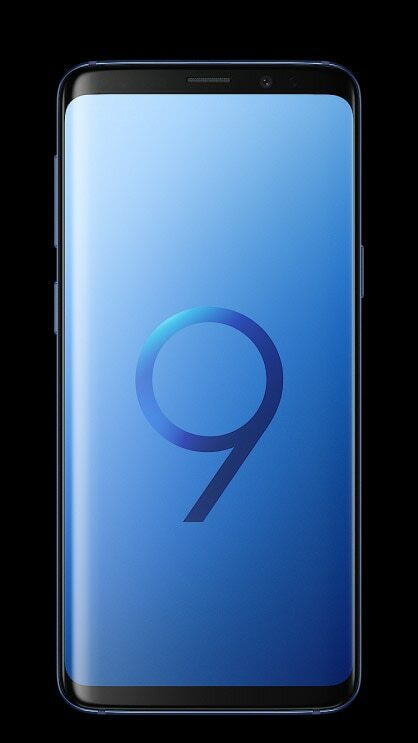 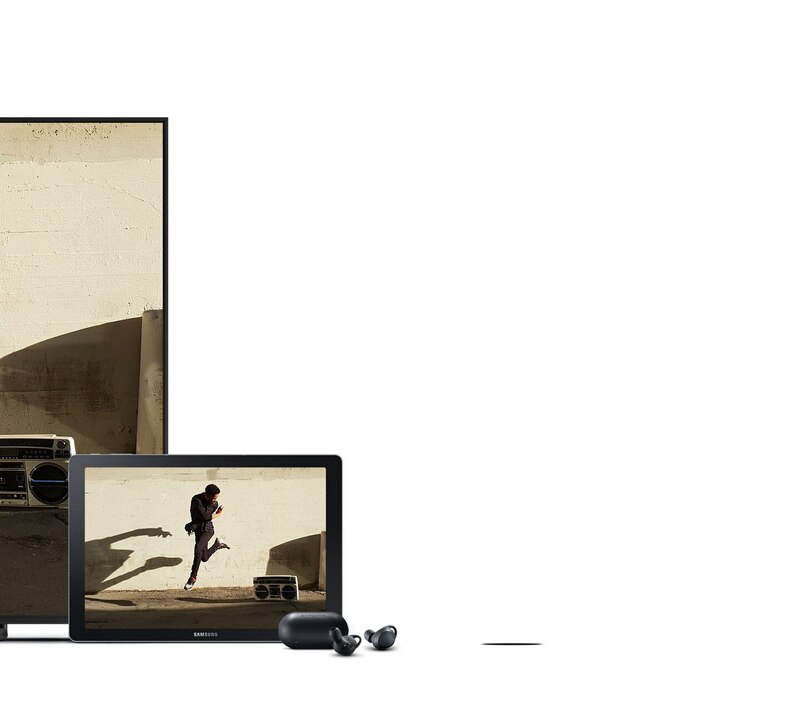 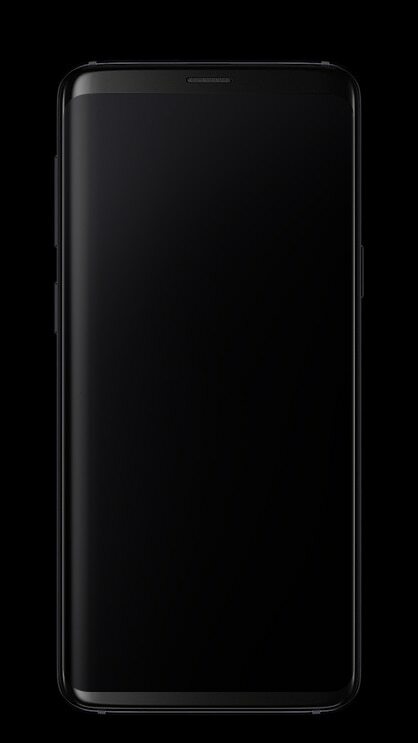 2 Galaxy S9+ with 256GB storage is only available in Midnight Black.